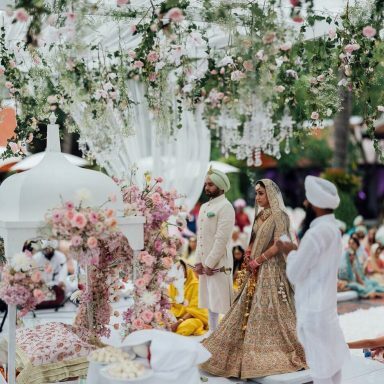 You don’t need to spend a bomb to get a dreamy wedding lehenga. You can use our tricks to find one that looks ultra-luxurious but is, in fact, in a price range that won’t wipe out your entire savings account! We won’t keep you waiting – let’s get right to it! The minute you ask for unique shades such as ice blue, or powder blue with bling etc, the options are few. Hence, the cost is quite high for these trending colours. Red, pink, orange and green are some standard colours that are available in every store. 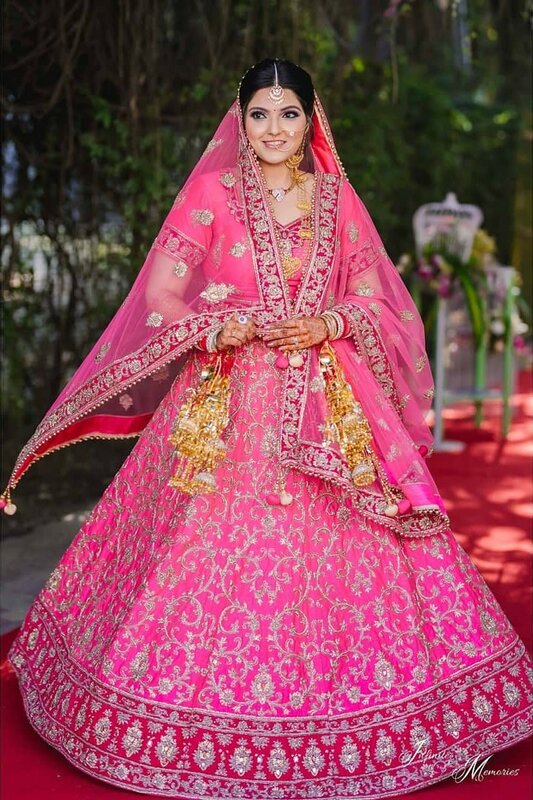 You might just be able to get a heavier looking lehenga in these colours in the same budget as a lighter lehenga in a trendy colour. 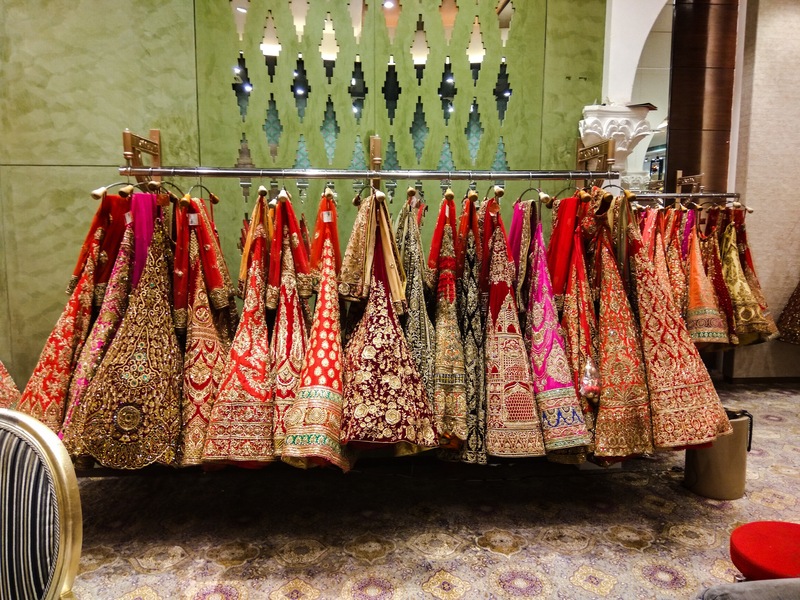 It’s the golden rule when it comes to shopping for budget bridal lehengas. Retail stores will any day have more affordable options than designer boutiques. There are a lot of good bridal stores in every city. Try visiting these first before heading out to a designer store. Sabyasachi, Manish Malhotra, Anju Modi and the likes are all premium high-end designers. Naturally, their outfits demand that kind of price as well. 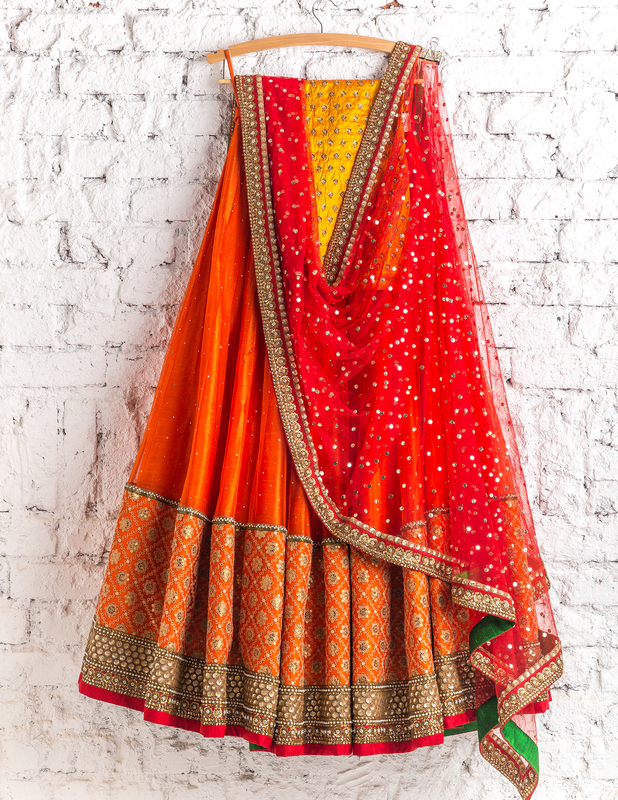 But there are a lot of non-bridal designers who make stunning budget lehengas as well. Astha Narang & Abhinav Mishra are designers from whom you can score a gorgeous lehenga in the range of 30k to 50k during discount season. Swati Manish and Mrunalini Rao are some of the other good designers who have outfits in the price range of under 1 lakh. A bride, no matter what she chooses to wear, looks stunning. Simple looks are trending this season (see what actress Sagarika Ghatge wore to her wedding events!) 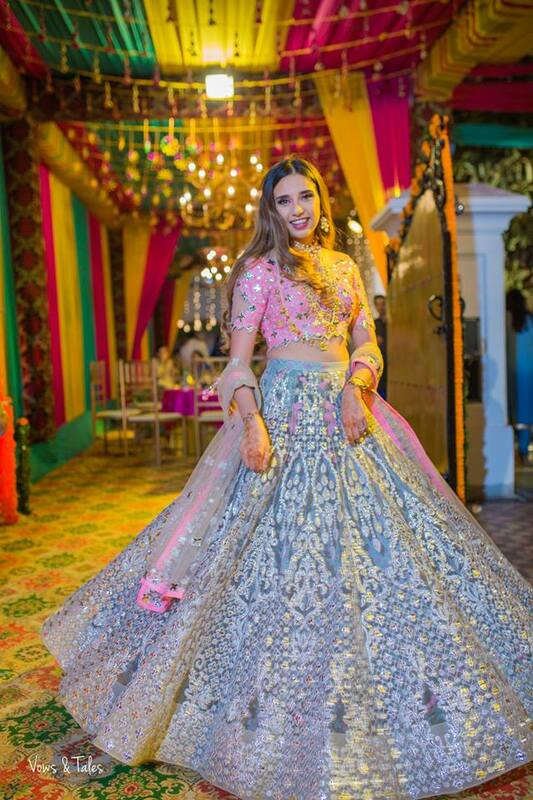 so you can opt for pastels in subtle bling for much less than a traditional heavy bridal lehenga. 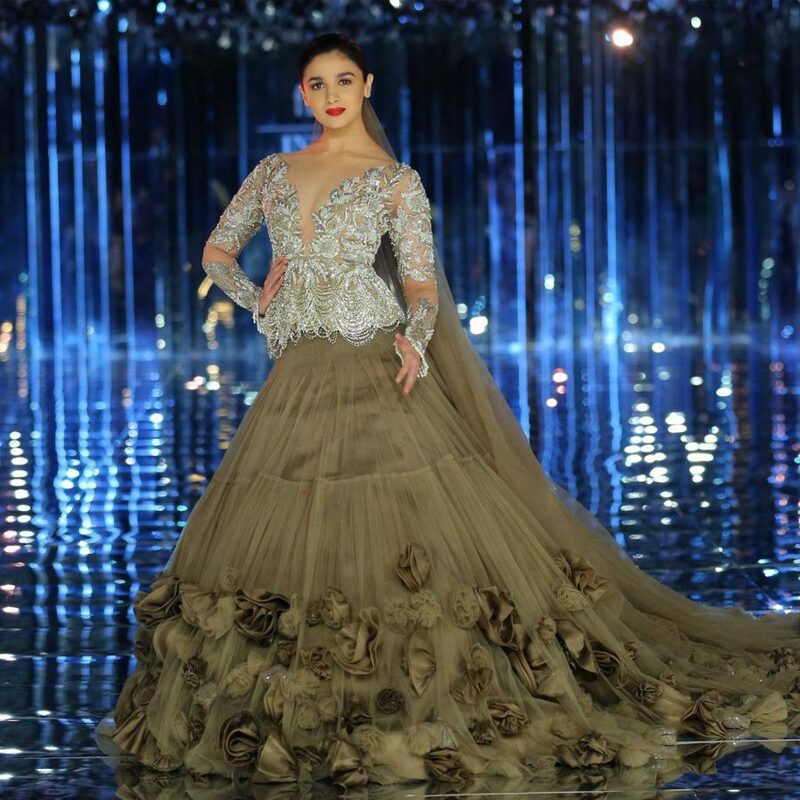 The upside to this is that you can reuse that lehenga even after the wedding! 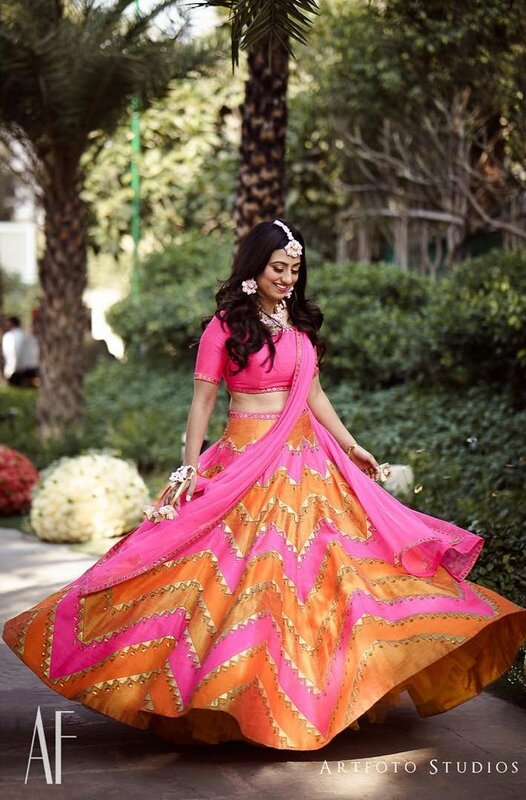 For instance, there is a store in Lajpat Nagar, Delhi which keeps beautiful soft pastel shade lehengas which one can totally wear for a day wedding. The price range is all 20-22k which is as budget-friendly as it can get. 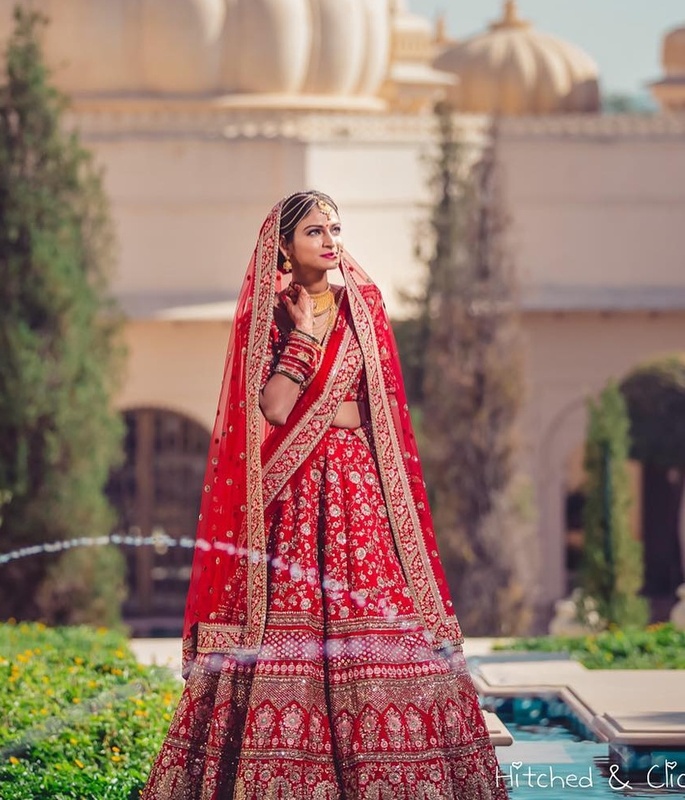 If these options don’t suit you, and you are someone who just wants to have a high-end designer bridal lehenga for less, first copies are probably your best bet. Shops in Chandni Chowk are some of the stores which keep gorgeous heavy bridal lehengas inspired by designer collections. The budget for first copies ranges from 50k to 1 lakh for an outfit that originally might cost more than a hatchback car! Flyrobe is a favourite when it comes to bridal and pre-bridal wear. 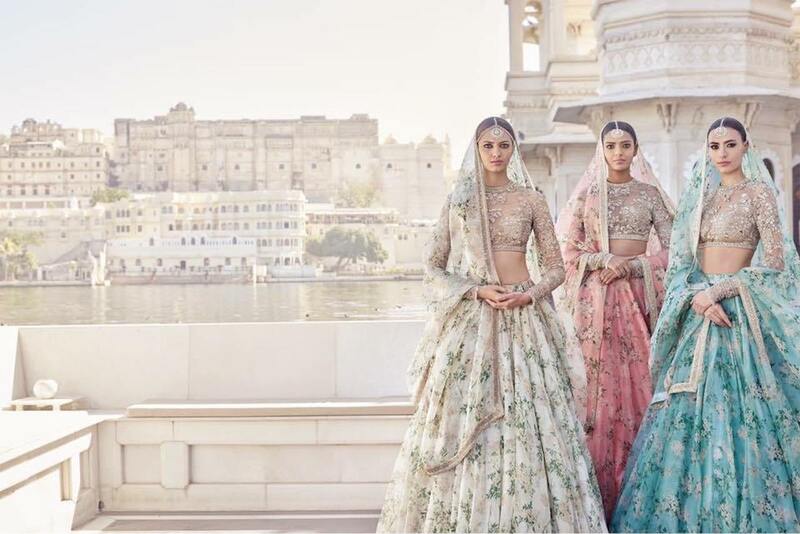 An original Sabyasachi or Anita Dongre costs somewhere around 30k whereas the mid-range designer lehengas are all at an affordable rent of under 10k! That’s a massive amount to be saved right there. This last tip is a no-brainer. Sure, it is a hassle to shop during a sale as in some of the stores the crowd goes crazy (eg. the Frontier Raas sale in South Ex!) But if you can get your hands on a good piece, all that fight is well worth it. Bigger retail chains such as Aza Fashions, Ensemble, Fuel also go on heavy discounts upto 70% once or twice a year. So keep an eye out for those. If you are not someone who can hustle, you always have shopping online as an option. Pernia’s Pop Up Shop, Carma Online, etc. are on sale throughout the year so make sure you check them out. 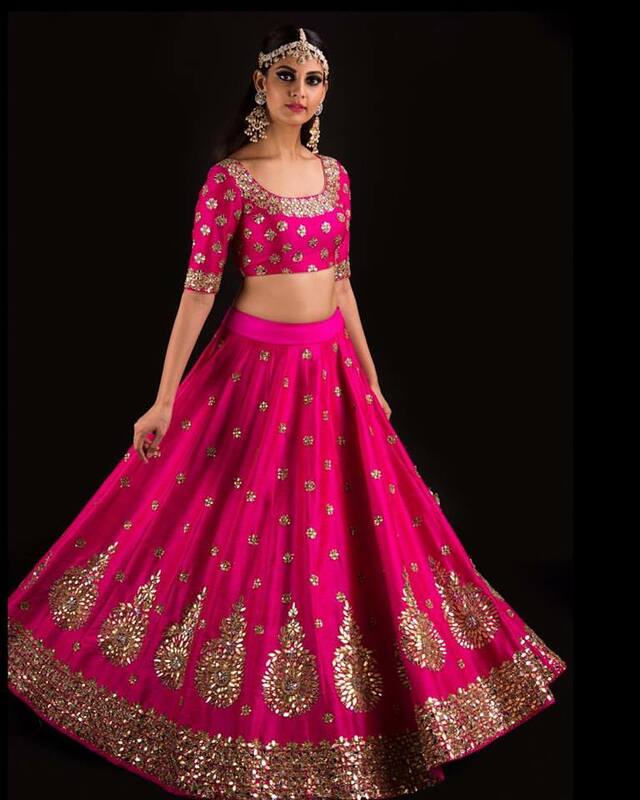 If you are not too comfortable shopping lehengas online, you can always visit the designers store, try out the outfit, check it out..and then pick it up online for much less. It’s a win-win situation. 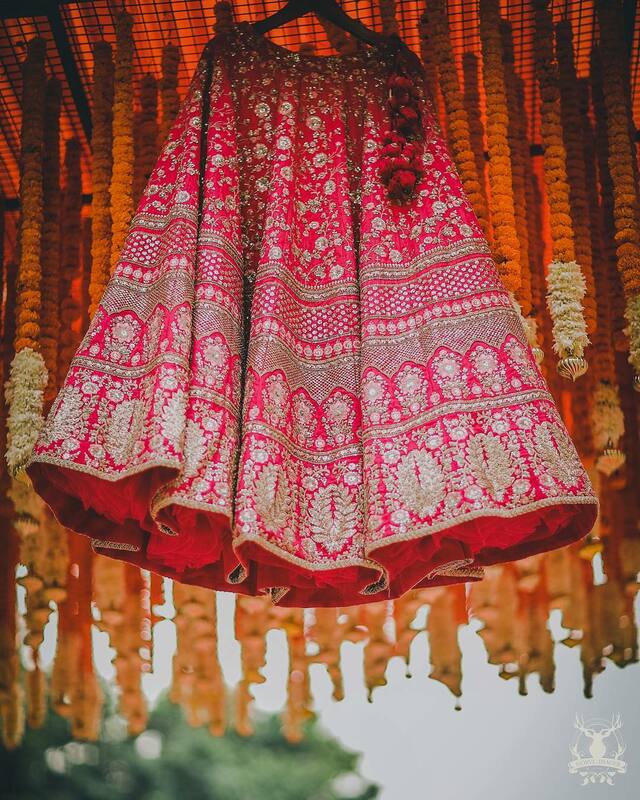 Have you used a trick to get your dream wedding lehenga in less? Share it with us! This post was written by Namrata Nautiyal. 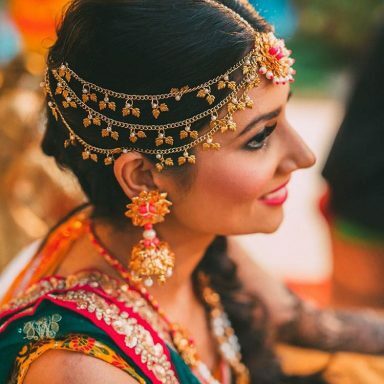 She runs an Indian Wedding Blog Frugal2Fab on which she shares shopping tips and tricks for Budget Brides. 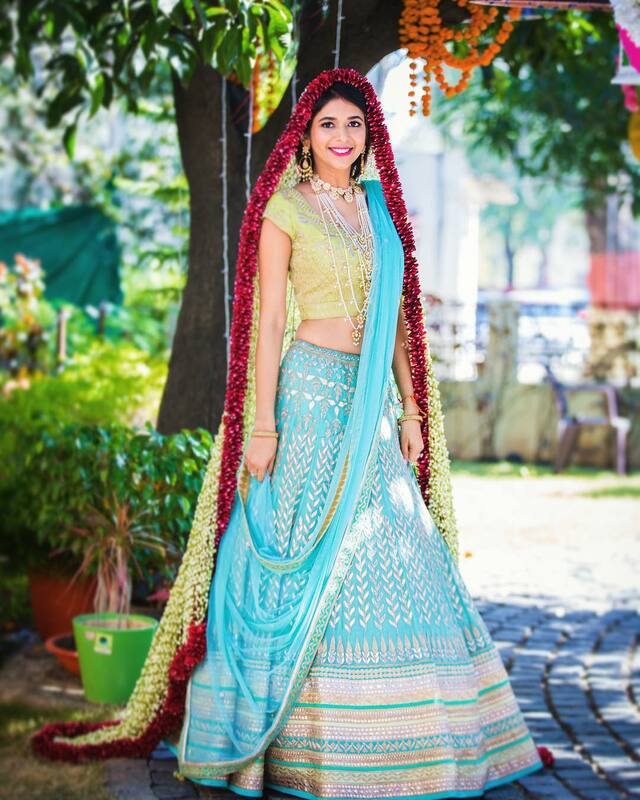 For more Bridal Wear Ideas click here. 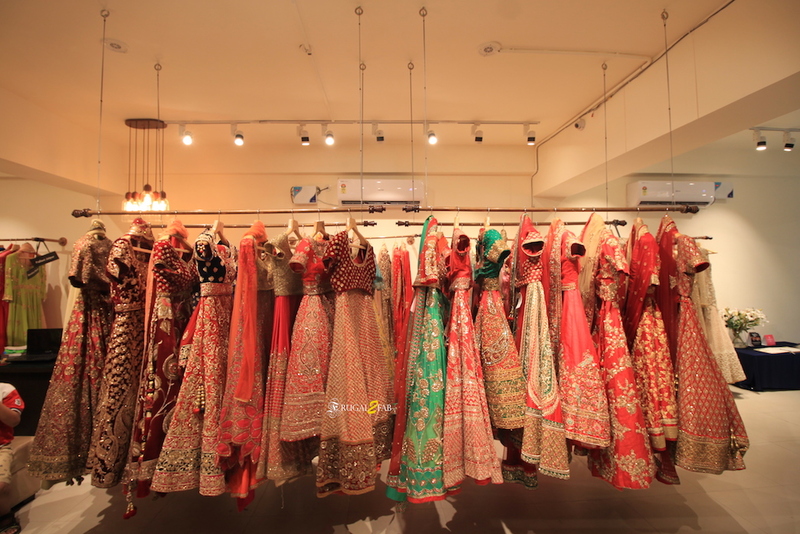 Bonus: Find some budget friendly dress ideas for your wedding at the Shahpur Jat, Delhi fashion street. 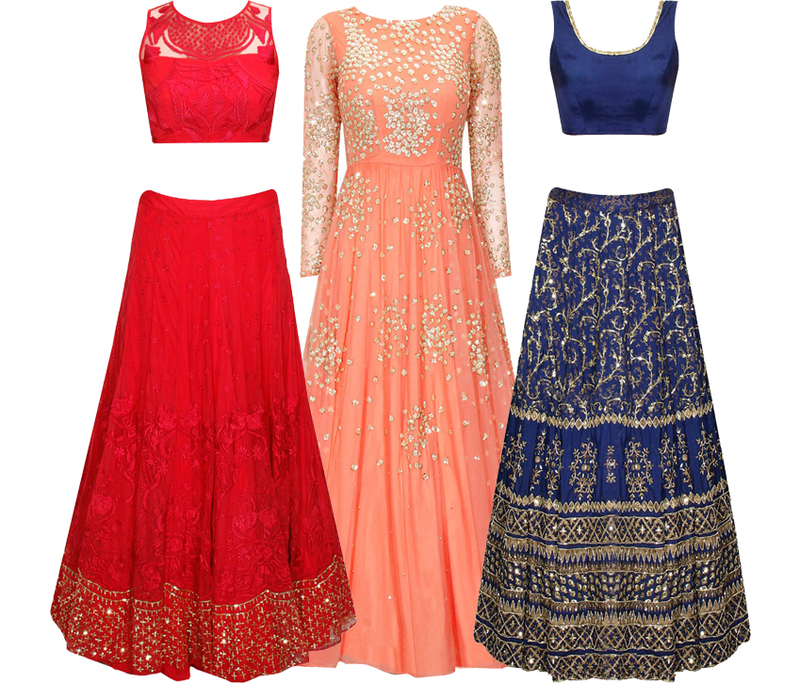 You will find a huge range heavy Bridal Lehengas that will not bore holes in your pocket. Come take a look! I want descent lehanga for my wedding.. Lowest price..
Flyrobe is not the good option for bridal. Because they are not trust worthy. Before booking they gave us the false commitment and once the order is placed then they are telling us like they wont take measurements from any other city then delhi and also didnt got any reply from the support team. After sending so many mails then only received reply from there end. 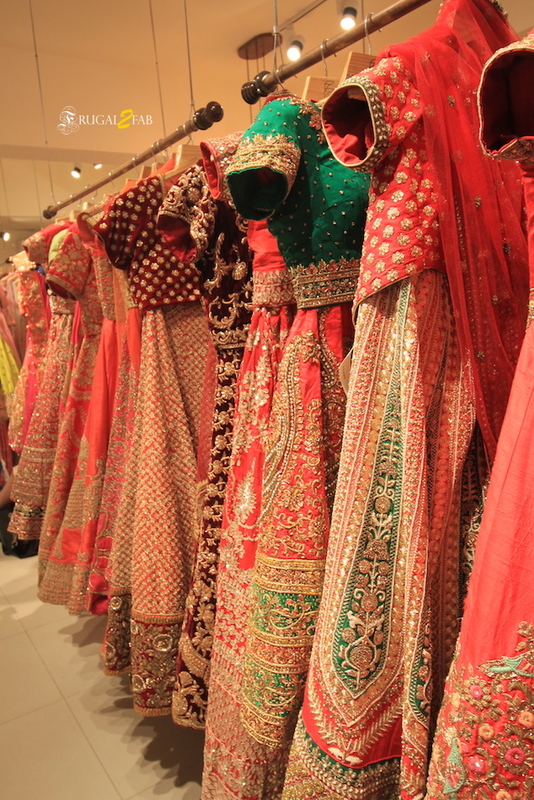 Whenever any girl thinks or talks about bridal lehengas, they do start dreaming about it. 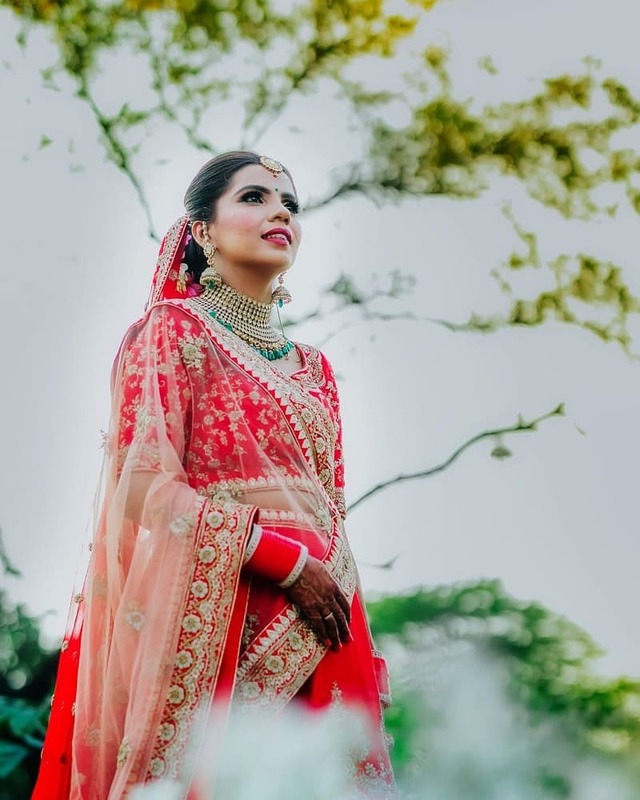 Thanks for sharing this ultimate information, I hope these tips help brides to choose dream lehenga at low cost. Keep up the good work. Nice post!! Fantastic color, depth, and composition! Thanks for sharing, such a gorgeous dress!!! Really awesome collection. I like all the collection. 3 The Bridesmaid Expert: Abhinav Mishra’s New Collection Is Out & We Want It ALL! 4 Actress Sagarika Ghatge married to Zaheer Khan – Her Sari & Jewellery Are #WeddingGoals!